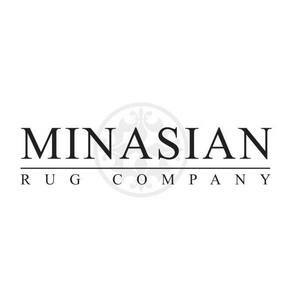 Since 1897, Minasian Rug Company has been a world-class purveyor of handmade antique, vintage, and fine new rugs and carpets from its headquarters on Chicago’s beautiful North Shore. Armen and Carnig Minasian are proud to continue the traditions of quality, selection and customer service that are the hallmarks of their third generation family business. 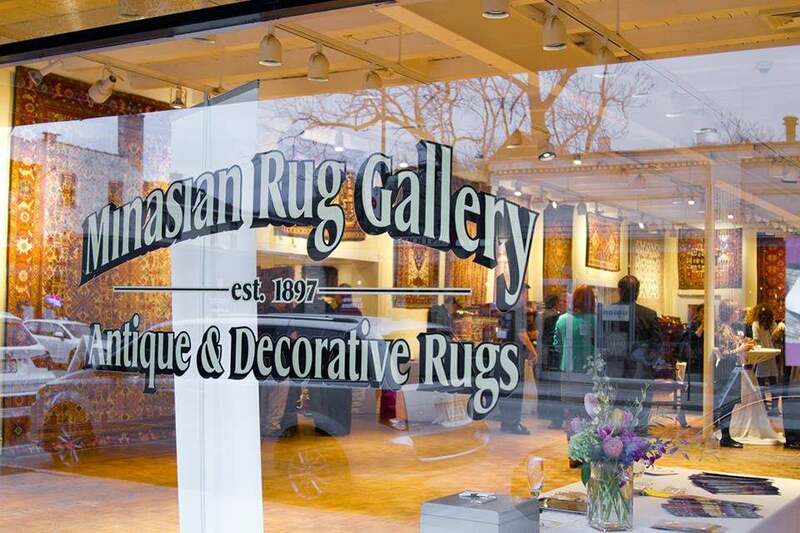 The Minasian team has decades of experience working with interior design professionals, corporate consultants and private individuals who are in search of the finest antique or contemporary rugs and carpets. Whether it’s a custom installation for a private jet, a palace sized antique for a governor’s residence or an ancient rug for your family room, we are dedicated to the complete satisfaction of our clients.